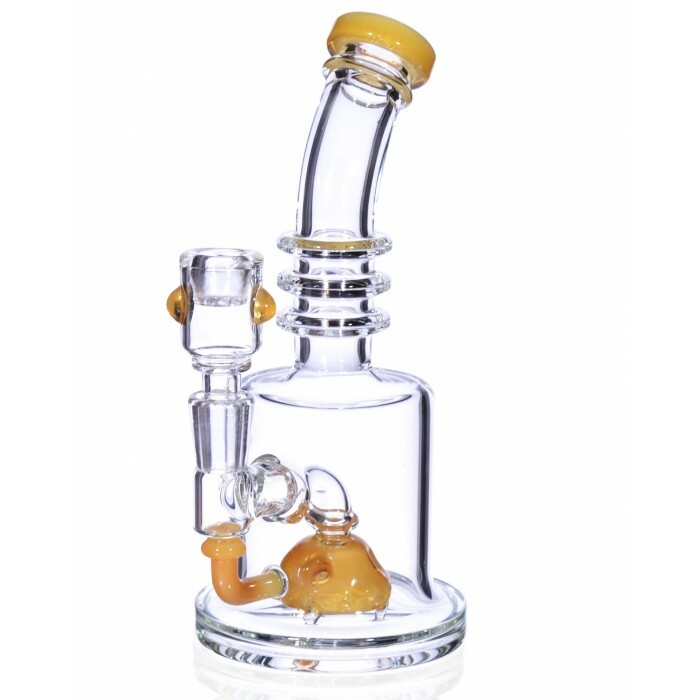 The Golden Solar Cell - 8” Titled Faberge Egg -The Greatest Online Smoke Shop! Edgy, sharp, unique design and sun burst color. 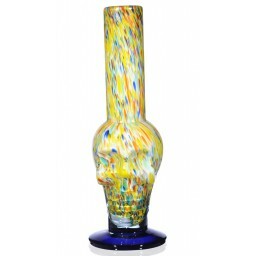 5mm thick, heavy, high-quality Boro Glass. 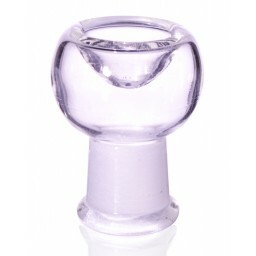 The female joint size of this pipe is 14mm. It includes a matching 14mm male dry herb bowl. The Golden Solar Cell is the newest state-of-the-art technology for renewable energy that is set to save the entire planet from global warming and all-out apocalypse. 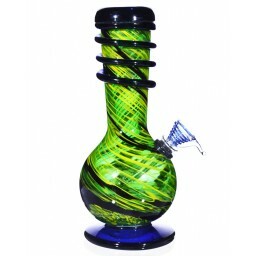 Alright, just kidding, this water pipe is not an actual source of solar energy but its unique, edgy, and sharp design is ideal for a burst of smokey energy. 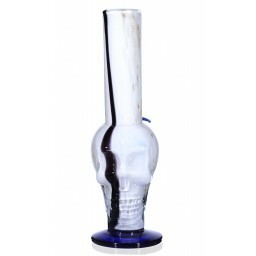 This pipe, blown with high-quality boro glass, has lots of different features blown into the design to give you a smooth, clean, and enjoyable smoke session. It all starts with the Titled Faberge Egg percolator at the base of the water chamber, here’s where all the energy starts to flow. 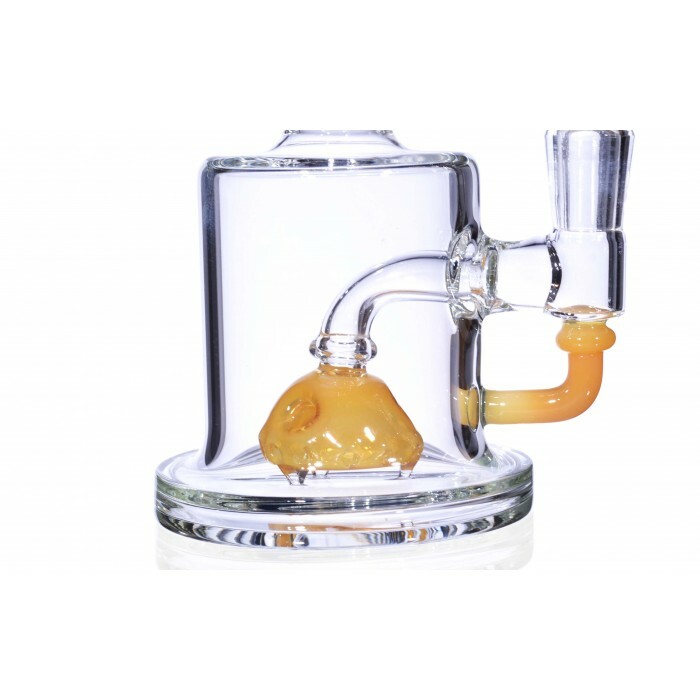 When you smoke this pipe, the water and smoke are worked through all the small percolator holes at the bottom of the egg. 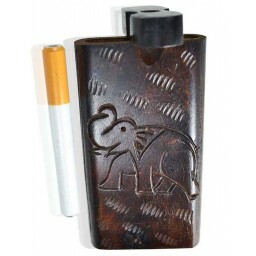 This process cools and thins the smoke to make it smoother on your lungs. 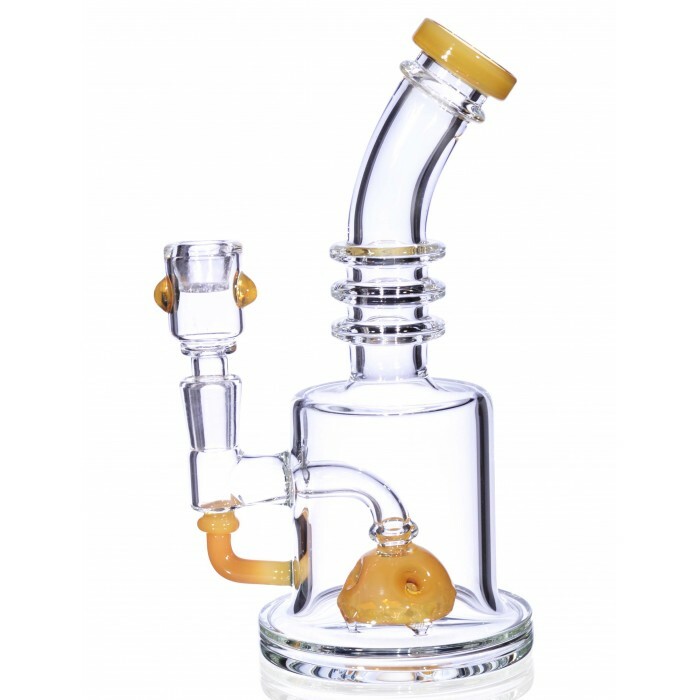 This unique piece is also designed with a recycler, which will move the water around the water chamber and stem to further cool and smooth out the smoke. 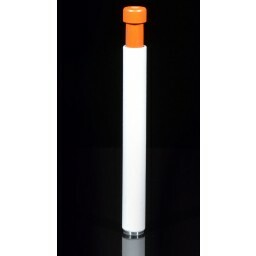 As if this complex source of clean energy, and smoke, didn’t have enough technology built-in to make your smoking experience better, it also has sturdy rings blown into the neck to give you a firm, strong grip to avoid accidents. 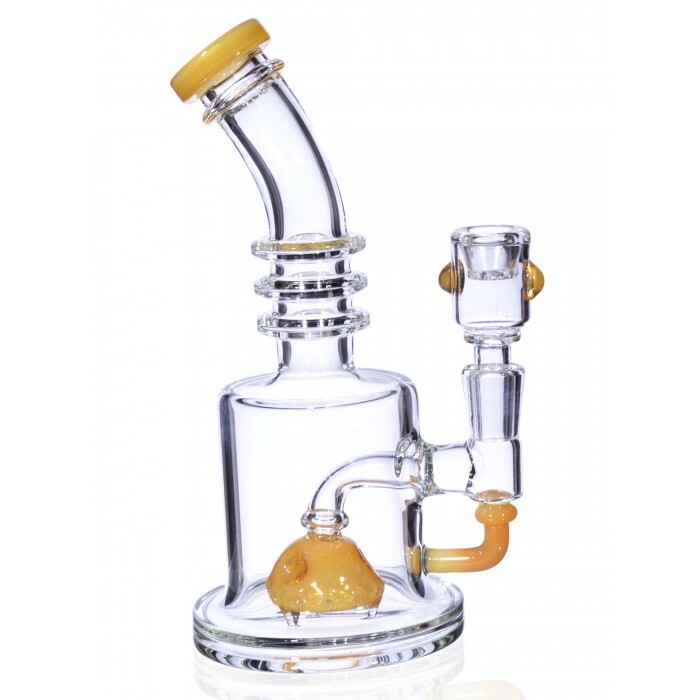 The Golden Solar Cell may not be the newest form of renewable energy, but it’s a perfect piece for a smooth and cool smoke session. 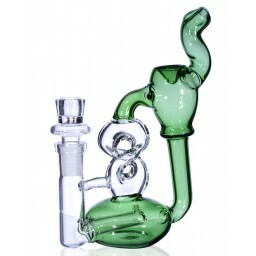 This piece has a 3.5” base, 2.5” inch water chamber, and comes with a 14mm female joint and a matching 14mm male dry bowl.